Felonies are serious crimes. 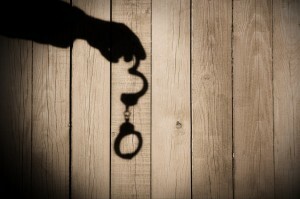 Historically, felonies were crimes for which you could be imprisoned more than a year. These days, the North Carolina Legislature will specify whether a crime is a felony or not. Many crimes may be either felonies or misdemeanors, depending on the value of the item in question (in the case of a theft) or the amount of injury or damage caused. Mast Law Firm can help! Don’t miss out on the best representation for your charges. Call Mast Law Firm today! Call Mast Law Firm today! The cost of hiring an attorney to handle a felony varies a great deal. Some felonies can be handled relatively easily. But many felonies require a great deal of work, review, and investigation. Many times a client will hire an attorney to represent them at the District Court level on the felony. Fees generally start at $2,500 to handle the District Court stage of a felony. 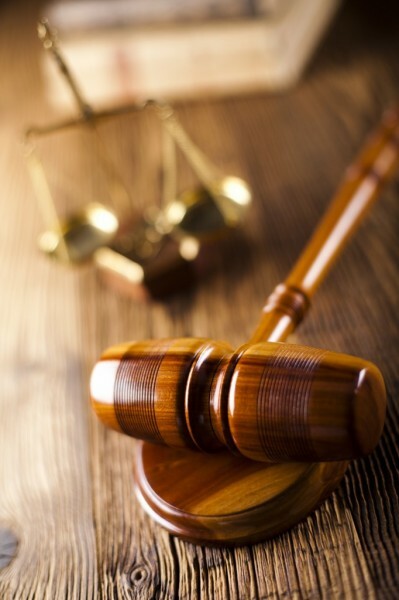 If the case is eventually sent to Superior Court, the fees are negotiable for continued representation. 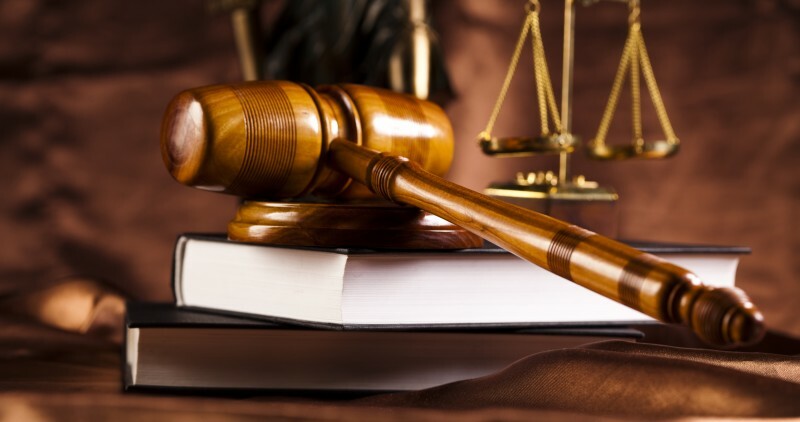 For more information, view our legal services page!